Capturing beautiful, natural images with safety as our highest priority. Hello, I'm Gareth. 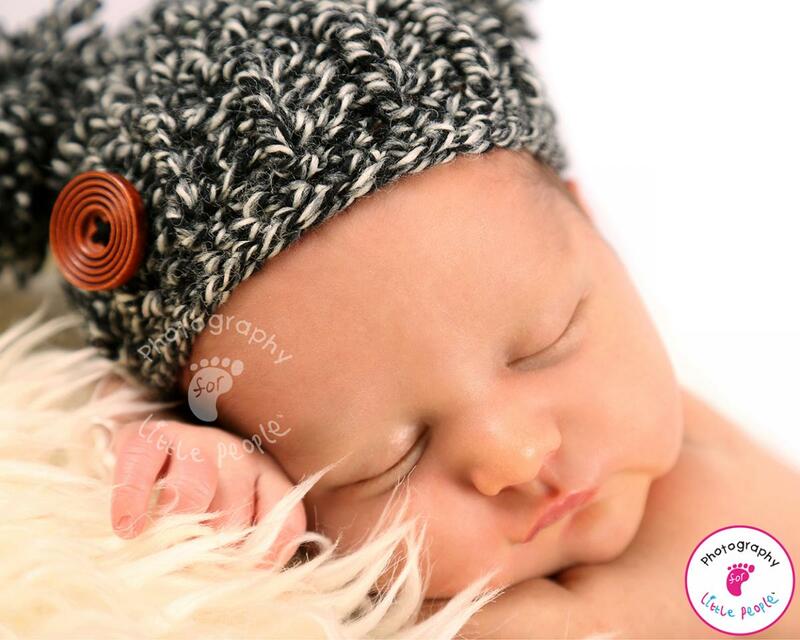 I specialise in newborn, family and maternity shoots. I also specialise in baby and hand and foot casting. I'm based in Brighton & Hove and the wider surrounding areas, including Arundel, Eastbourne, Lewes and Worthing amongst others. I have always been very family orientated and never more so than after, my wife Hannah gave birth to our beautiful baby boy Elwood. I'm constantly snapping away in order to have a keepsake of the priceless memories and firsts as they happen. After having Elwood it brought home to me how precious those first few days, weeks and years are. 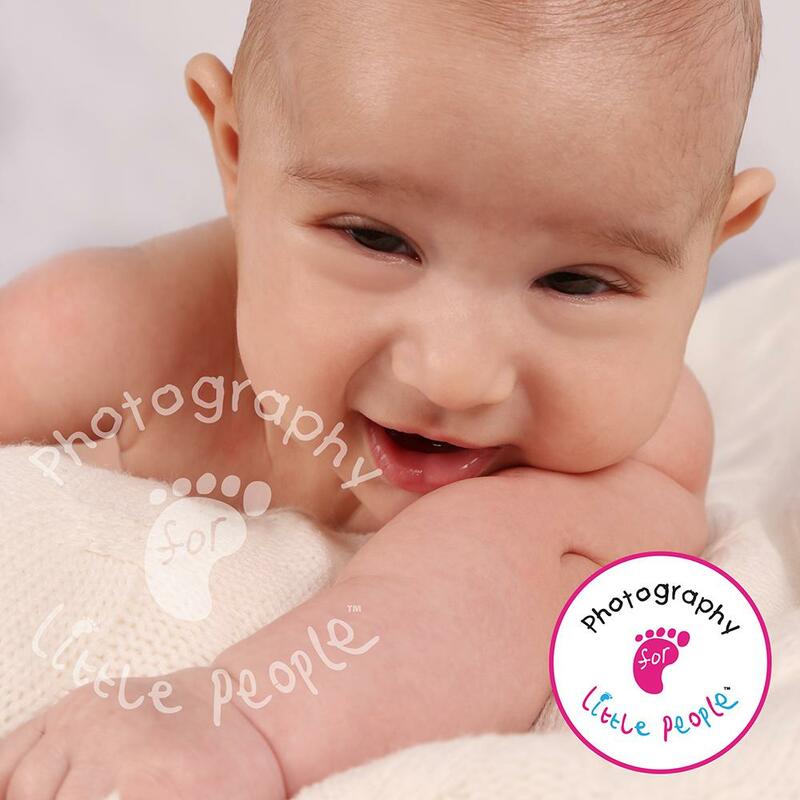 A beautiful photograph is a perfect way to capture a moment in time, which is why I decided to take the leap and become a full time family photographer with Photography for Little People, so that I can help people create and keep those cherished moments forever. I have been interested in photography ever since I was little, as both my Dad and Grandpa worked in the camera departments in the film industry so it was hard not to be influenced by their passion. Having studied both moving images and stills photography in further education, I initially followed the family into the film industry and worked as a Camera Assistant on many film and TV productions, including Nanny McPhee and Torchwood. I left the film industry several years ago but I have kept up my interest in stills photography as a hobby and also have completed various courses to keep up my skills. At photography for little people by Gareth, I offer a free photo shoot, following this you then have the option to purchase a range of products from stunning frames and canvasses to delicate hand and foot impressions which have been taken when babies were as young as 6hrs new and provide a unique memento of a precious age, the process is very quick and safe. 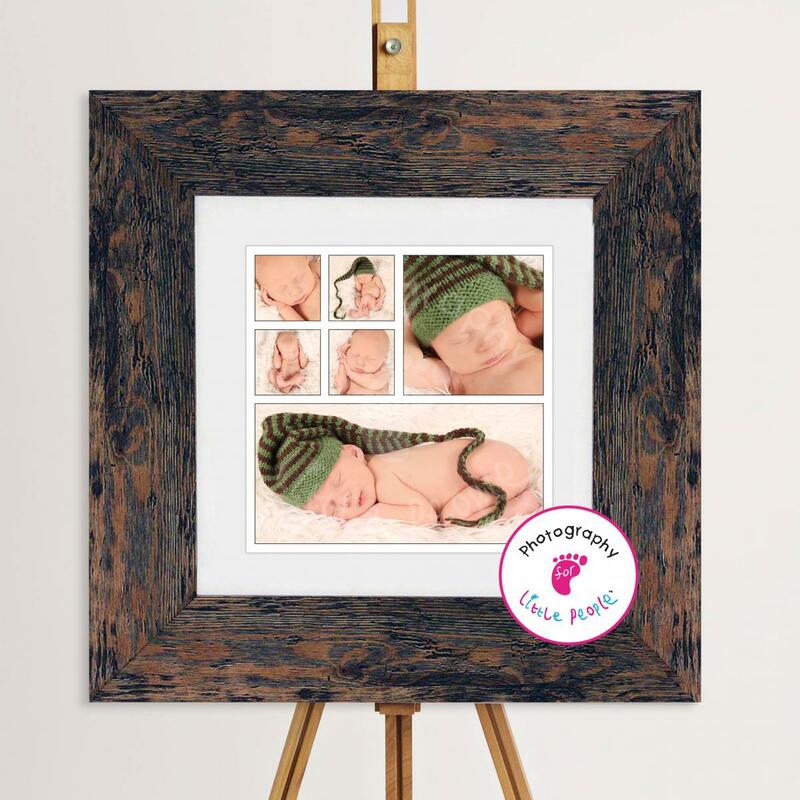 The key to capturing beautiful newborn images is to ensure the shoot is very relaxed. I will come to your home and let the baby dictate the pace, they can be fed, comforted, changed and of course cuddled in their own cosy environment. Shoots usually last between 2/3 hrs including set up so there is no rush to take the perfect shots. 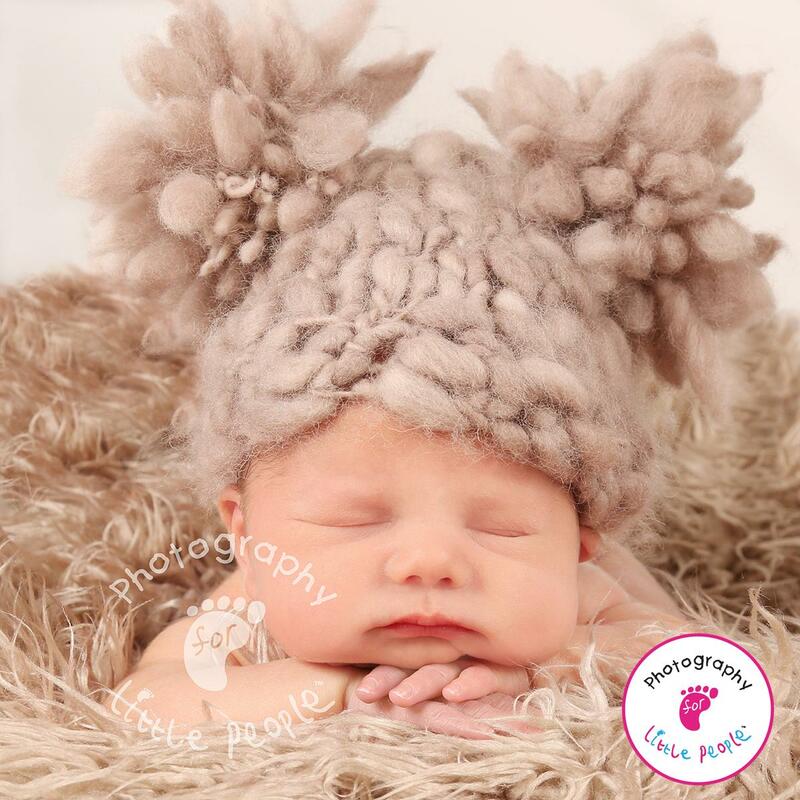 Safety during my shoots is a key priority, I have had training in the safe handling of newborns and I'm registered with BANPAS (Baby and Newborn Photography Association), which supports baby and newborn photographers across the UK and promotes safe working practices. For your peace of mind I am fully insured and hold a current DBS certificate. I look forward to meeting you and your growing family and having the privilege of capturing the images that your family will treasure forever.